Repair service for Google Pixel phone with quality parts. In search of a reliable Google Pixel Phone Repairs? Repair Mate houses one of the best repair teams to give your device the repair it needs! 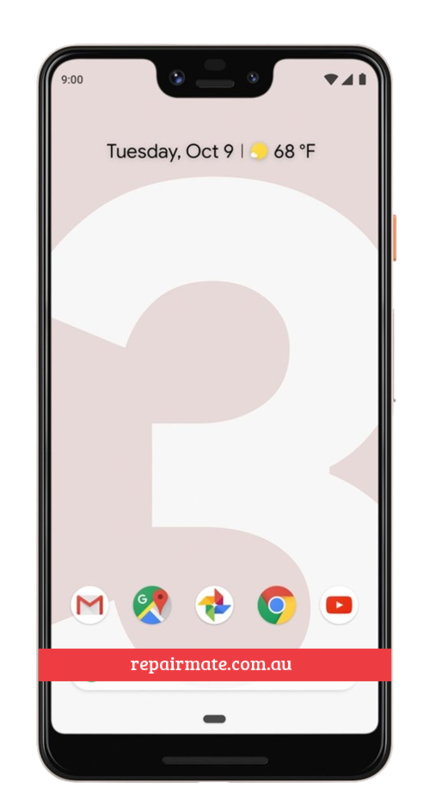 Our trained technicians and staff are an expert when it comes to Google Pixel Repairs in Sydney Rockdale, Melbourne and Carnegie and provides you with the assurance that your devices are in good hands. Our team is also very upfront to assist you with any query you may have and will take extra effort in terms of providing you with the best service. We are confident when we say that we are one of the most trusted mobile phone repairs in Australia. Pixels smartphone are one of the highly demanded devices in Australia and have won the hearts of millions. 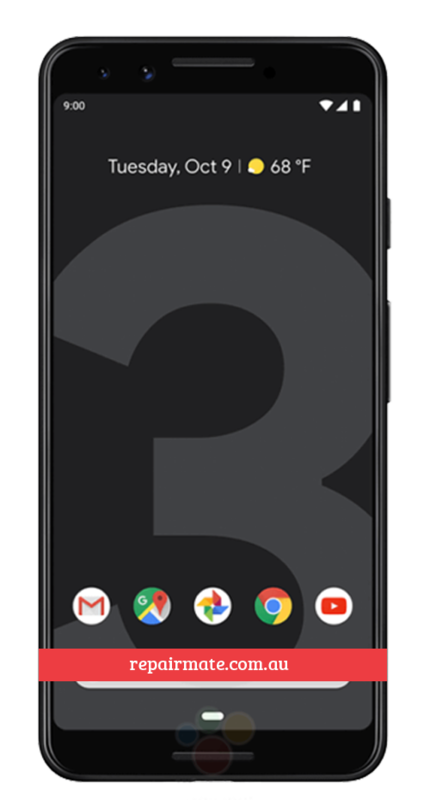 The devices of Google Pixel range have great specifications and are technologically advanced. Furthermore, the devices are easy to use, have great performance as well as great design! Although the series has devices with great design and high-end technology, they are not immune to accidental damages. One of the most widely faced issues is the cracked Google Pixel screen which is followed by charging port issue, back glass damage and so on. Repair Mate caters to all these areas of the Pixel series of Google since the beginning. 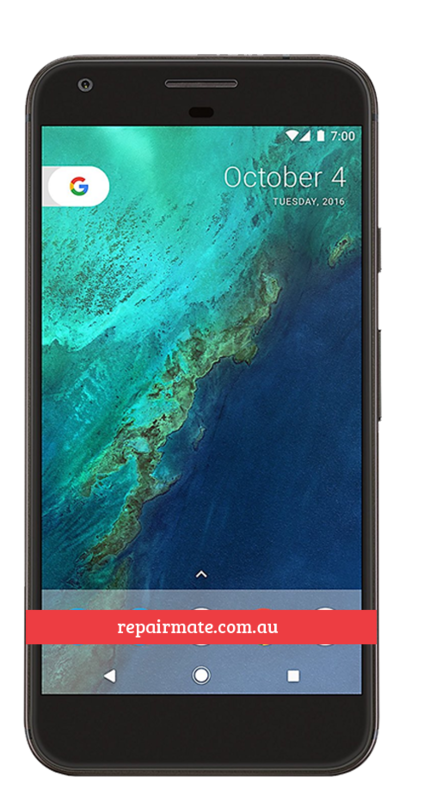 We have repaired numerous issues with the device and have not failed to provide high-quality Google Pixel repairs in Carnegie, Melbourne & Sydney Rockdale. Like us, there are many repairers claiming that they are indeed the best in repairing mobile phones. However, on top of claiming that we are one of the best, we also reflect our professionalism and sincerity through our work. Our team consists of trained technicians who are in the business for a long time. These technicians have experience fixing issues from A-Z like Google Pixel screen replacement, LCD replacement, battery replacement and much more. Repair Mate’s main goal is to provide only the best for our customers. We believe in having a sound and long-term relationship and hence, offer repairs at affordable and reasonable cost. Our support team is almost 24 hours available for your assistance via the website chat and email. Not only are we available to help you out just with a simple message, but we also try to be as transparent as possible with all our repairs and believe that the customers have the right to know the repair process of their beloved devices. We alert them of the possible risks and new found problems if found. We do not just look at the repair you have paid us to do but also try to see if there are other underlying problems that may cause problems in the future. Our repair process is very simple as only dealing with the parts that need repair and do not replace or handle the parts of the device that do not have an issue. This will make sure that no additional complications are faced by you after the repair has been done. One of the major issue we receive for repair is the cracked screen repair for Google Pixel and any other smartphone these days. 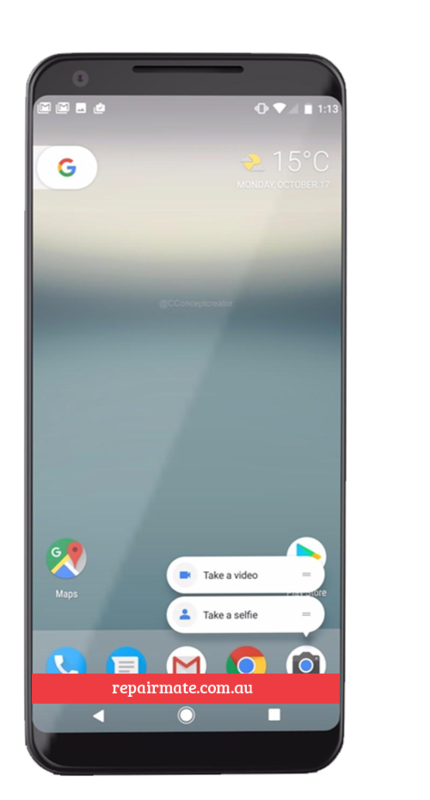 Repair Mate provides Google Pixel Screen Repair Carnegie and Melbourne in Victoria and Google Pixel Screen Repair Sydney in the NSW region. We also cater to these repairs for devices across Australia. You may simply send us your device as we accept mail-in orders as well. Even though our repair centres are located in three different areas, we cater to the repair needs from all areas Australia wide! We have most repairs for Google Pixel device on our website, however, some repairs might not be listed. Do not worry as it does not mean that we do not do that repair. Please put forth a quote request on our website and we will find the best possible solution to it. From Google Pixel glass replacement, battery issues to speaker issues, LCD replacement and even unique issues, Repair Mate is the place to be!